Our staff are enthusiastic, intelligent, compassionate and have the highest standards of quality and integrity. 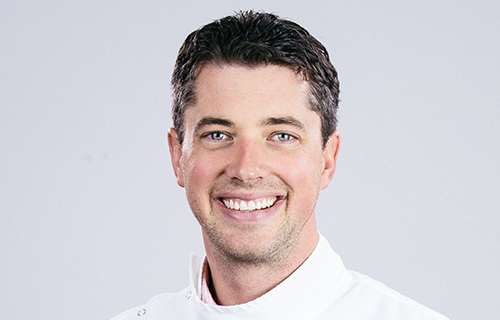 Hadleigh Reid graduated with a Bachelor of Dental Surgery from Otago University and began practicing in Wanganui in 2001. 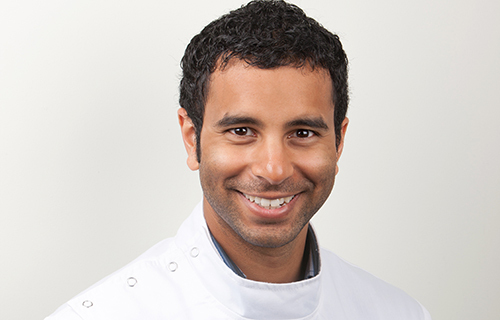 He believes in giving the best service to all of Victoria Dental’s patients in a professional and friendly manner. Outside of Victoria Dental, Hadleigh enjoys playing the guitar, tennis, volleyball, cycling and travelling. He has recently returned from a sabbatical volunteering with Mercy Ships and with YWAM Marine Reach. Suresh has gained a Bachelor of Dental Surgery (BDS) in Otago. He also completed 2 Years undergraduate BSc in Biomedical Science. Suresh has been at Victoria Dental since graduating in 2011. Since then he has attended a variety of continuing education courses keeping up to date with the latest techniques and materials in Endodontics, Prosthodontics and Minimally Invasive Dentistry. Suresh has a great passion for Dentistry and aims to provide the best quality care for patients in friendly and relaxed environment. Along with practicing Suresh enjoys playing the drums and guitar, Snowboarding, Cricket and Travel. 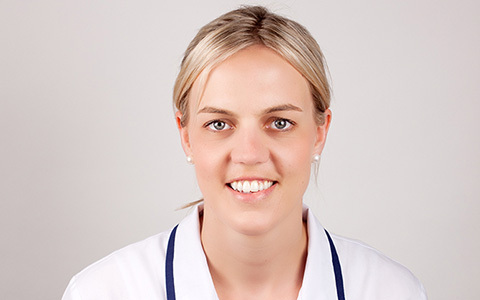 Bridget is Wanganui born and bred and has been practicing for 8 years as a Dental Therapist. Bridget started at Victoria Dental early 2012 and currently operates as a Dental Therapist and Dental Hygienist. Bridget studied a Bachelor of Health Sciences (Dental Therapy) in 2005 as well as an Advanced Diploma of Health (Dental Hygiene) in 2011. She enjoys socialising, family, friends and enjoys good food and wine. She loves being active and enjoys such sports as Netball and Tennis. Barbara has gained 36 years of experience within the dental field as a Dental Therapist and a Dental Hygienist. 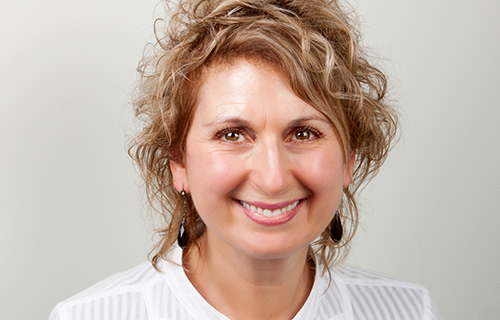 She started practicing in Wanganui in 1997 and currently operates at Victoria Dental as a Dental Hygienist. Barbara gained a Diploma of Dental Therapy (1979) and a Diploma of Dental Hygiene (2001). Outside of Victoria Dental Barbara enjoys outgoing activities such as skiing, fishing, cycling and walking. She also has a creative eye for art.